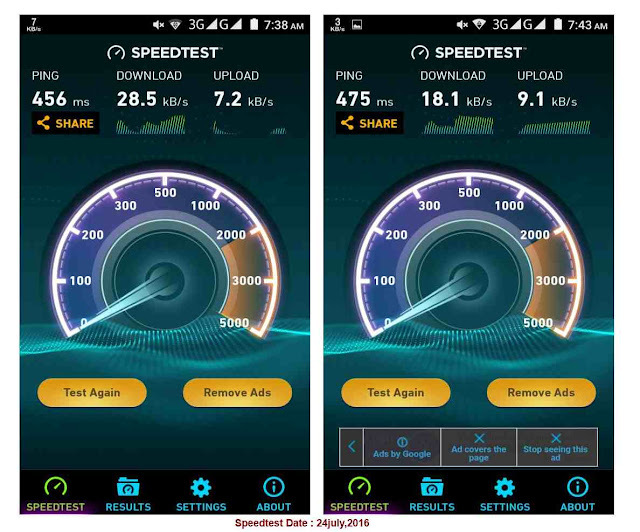 Nowadays the age of very fast internet like 4G but most people use cheap 2G internet data pack. Vodafone 2G user maximum available in this time means most people use the vodafone 2G internet pack. These people are students, some jobless men & women, some needy people. They use 2G internet basically for chat through facebook, whatsapp, hike etc. I know vodafone 2G good services for basic use like chat, some searching etc. 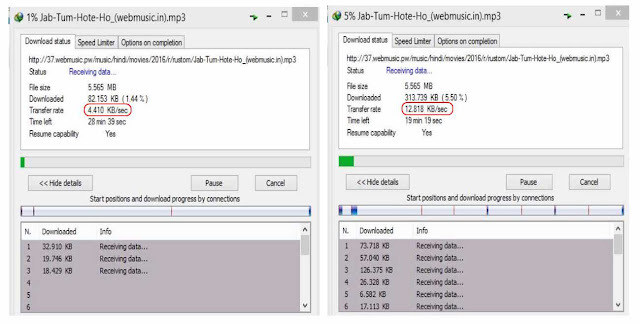 Download speed through IMD by laptop : 4kbps to 14kbps download speed is good speed for 2G. This download speed is good for some small size mp3 or image. Note : If you want to download its boring speed so vodafone 2G is only for chat though messenger, whatsapp, hike like social work.